Magic Potion. 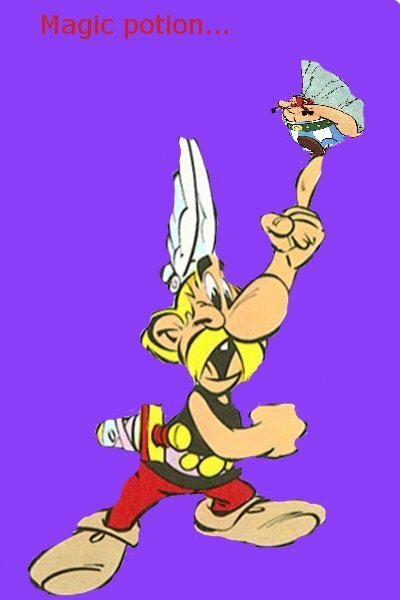 Asreix hold Obelix. Wallpaper and background images in the Asterix club tagged: asrerix obelix magic potion fanart. This Asterix fan art contains アニメ, 漫画, マンガ, and コミック.